Ador Copiii Association – The Community of Adoptive Families participated in the project initiated by CRIES / The Resource Center for Ethical and Solidar Initiatives - Invest in people! The project is co-financed by the European Social Fund through the Sectoral Operational Programme Human.Resources Development (SOP HRD), for the period 2007–2013 - Models of good practice in social inclusion. 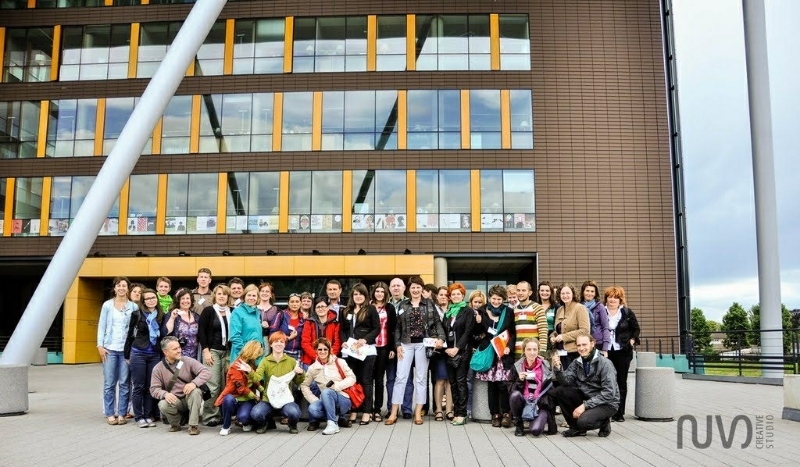 In this project, Saturday, June 9, 2012, the representative of our Association, Simona Czudar, was invited to participate in a week exchange program in Strasbourg, France. The program of developing adoptive communities proposed by our Association was selected to participate to a visit in Strasbourg, in the project mentioned above, along with other 35 associations who presented their local or national community development projects. Certainly this experience will a real asset for the beneficiaries of our organization.